Don't think I should dare enter this after winning the Rivercottage Diary, but it looks like a fabulous book. I was just thinking the same as Choclette! My diary just arrived - thank you so much - am posting about it tomorrow! 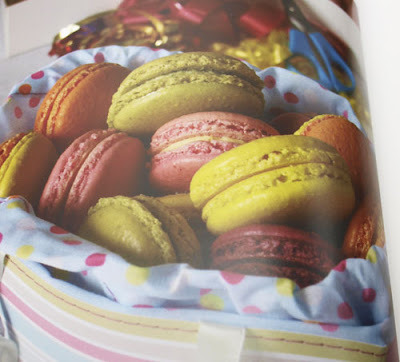 Love macaroons, still looking for a perfect recipe. 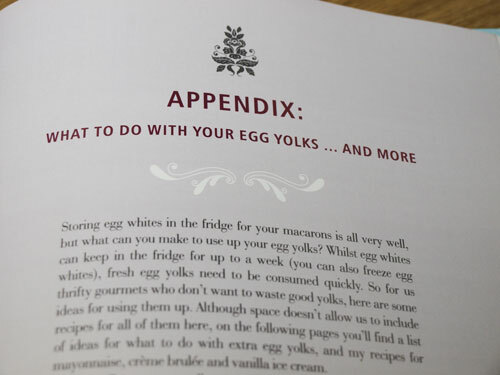 This book looks great. 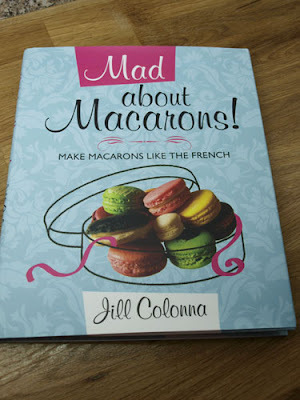 I could do with a macaron book... I've only made from the internet or the Ottolenghi recipe and would like to be more inventive. Love to eat macarons, and am yet to find a perfect egg less macaron recipe.Hope I crack the jackpot soon. What a fun book! 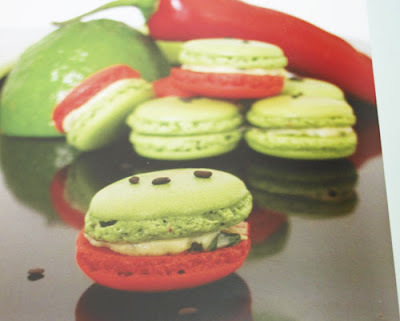 I have been wanting to try making macarons. They look so yummy! I'm sure you must have known Jill. But it was a long time ago!